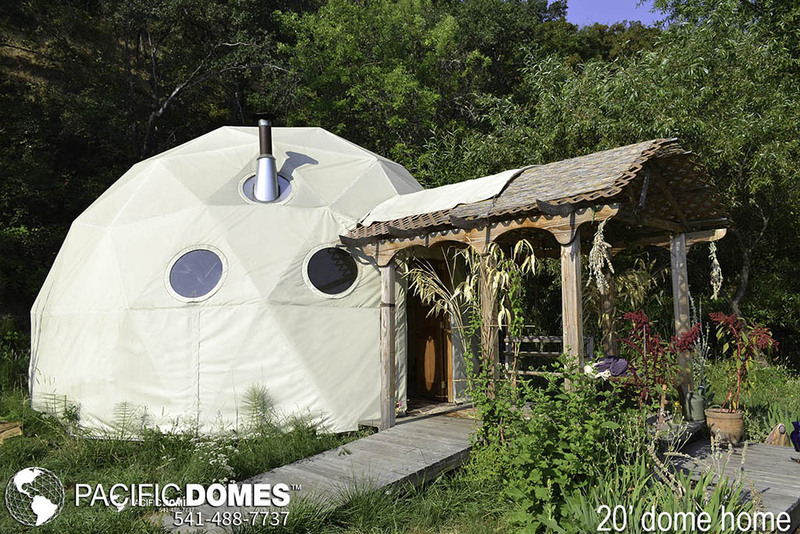 Ecoliving Domes or eco domes are nature’s perfect structure and have been built all around the world in different climatic conditions. Domes are the most efficient human shelter known to man, offering a unique alternative housing environment. 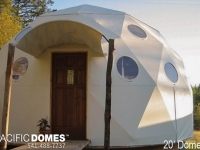 The geometric principles used in construction of ecoliving domes guarantees an inherent ability to withstand the extreme forces of nature, such as hurricanes, tornadoes and earthquakes, and any climate condition. 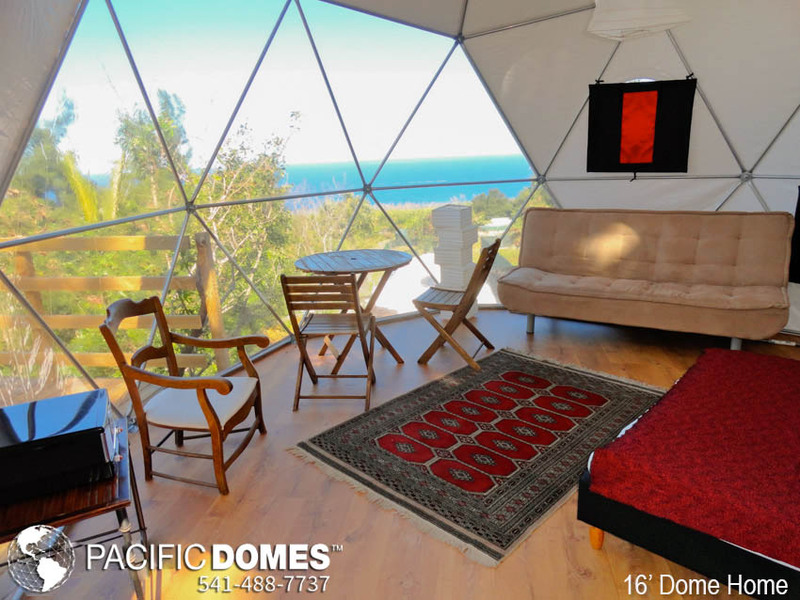 The geodesic dome shelter is the design genius of R. Buckminster Fuller, whose lifetime pursuit was to make the world work for 100% of humanity. 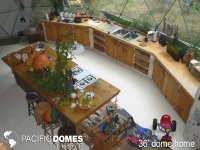 ‘Bucky’ Fuller’s geodesic dome closely mimicked natural design akin to a spider’s web, which can survive a hurricane because of its high strength-to-weight ratio. 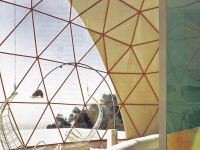 The same subtle blueprint of creation found everywhere in nature is visible in the many varied geometrical patterns and frequencies of dome design. 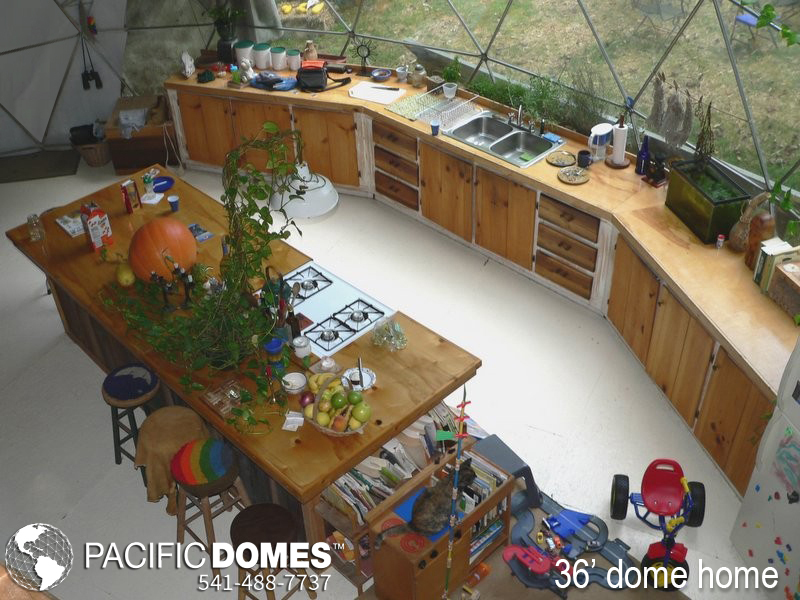 Honeybees love hexagons! 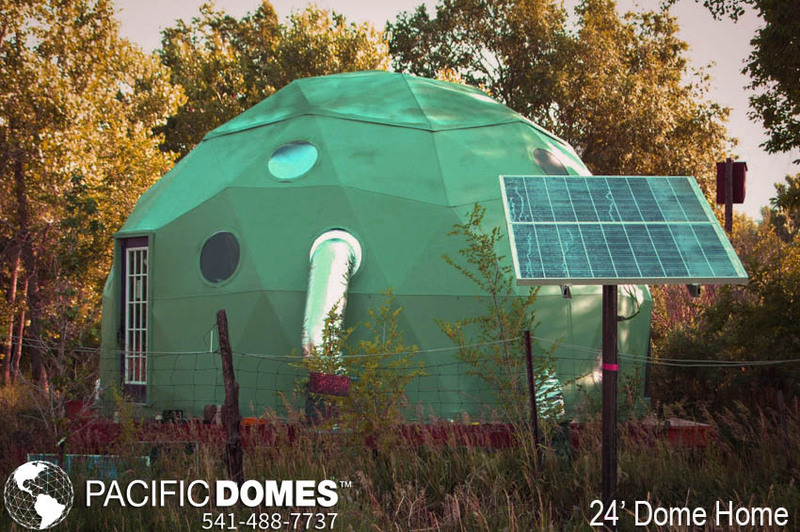 Have we been studying the wrong master plan by trying to make a living on this planet in ways that will ultimately deplete us all? Whether constructing a simple eco dome tent or a more complex ecoliving dome house, utilizing the subtle blueprint of creation, we can build a home that truly supports the soul and its development. 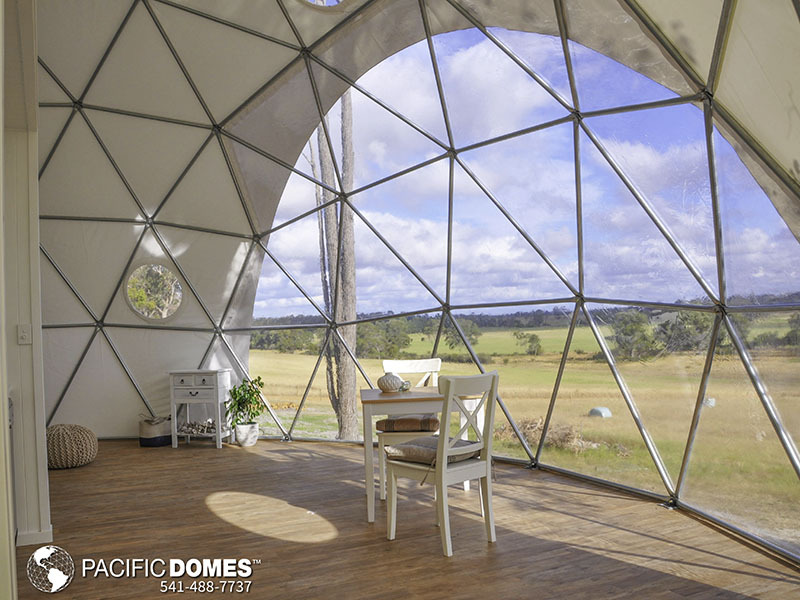 These dome dwellings nourish and recalibrate our natural environments, allowing us to experience natural states of harmony in our daily lives. 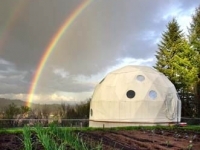 There’s a new vision for human settlements as we awaken to our interconnected lives on this planet, walking in balance with nature. 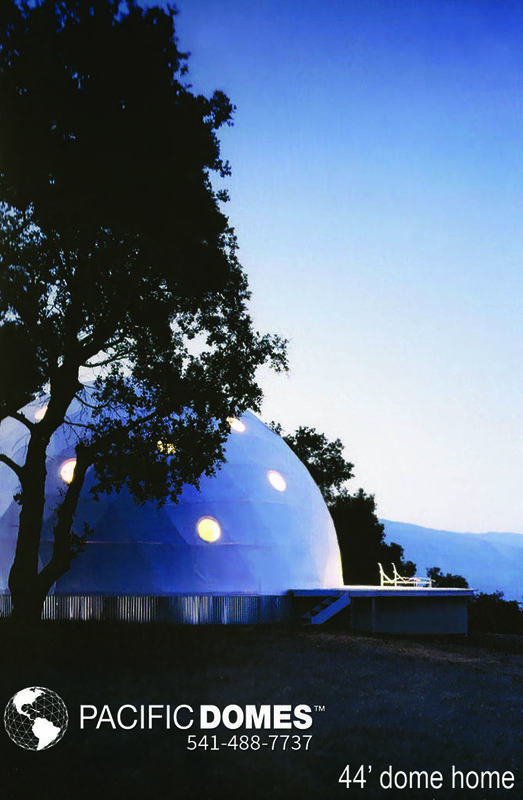 We can begin to live collectively as responsible stewards of the planet we call home. 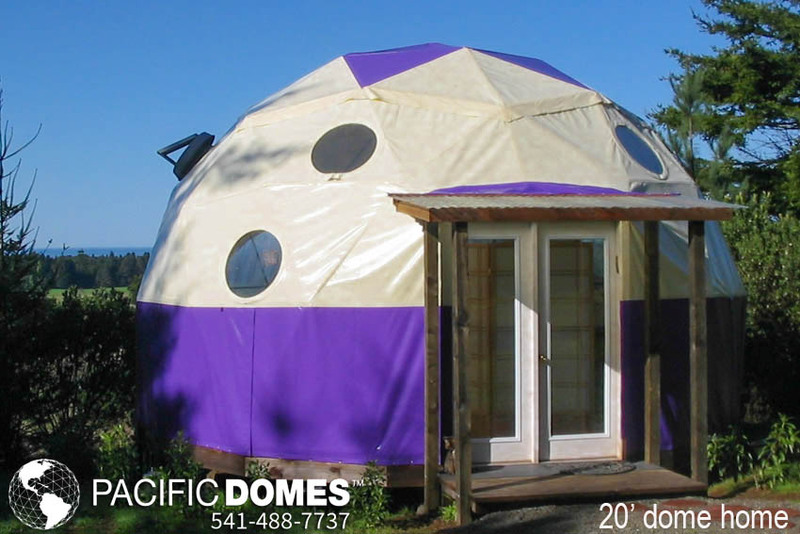 Following the U.S. housing crash of 2006, many innovative Americans have discovered non-traditional living spaces. 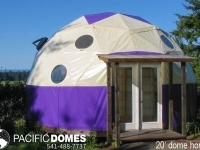 Alternative shelters – such as the eco dome – have fueled the tiny house movement towards sustainable ecoliving domes. In the wide range of alternative shelters, eco domes offer unique ecoliving spaces allowing us to reconnect to our natural environments, offering respite for many of us who spend a lot our lives surrounded by disruptive high-tech devices. 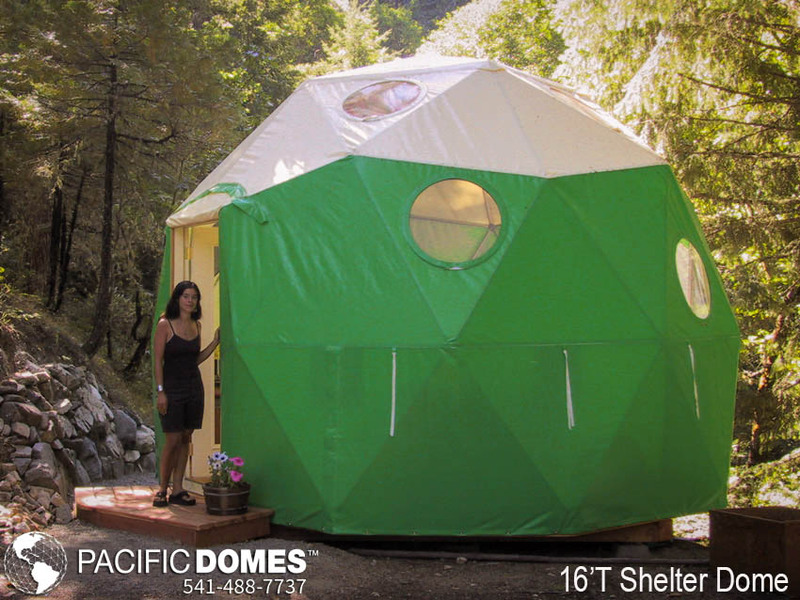 Our ancestors had a connection with nature that we’ve lost as modern city dwellers. 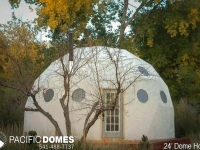 Our ancestors built round buildings for good reason. 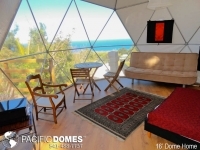 You will find round architecture and dome dwellings throughout all cultures, including ancient Vedic architecture. 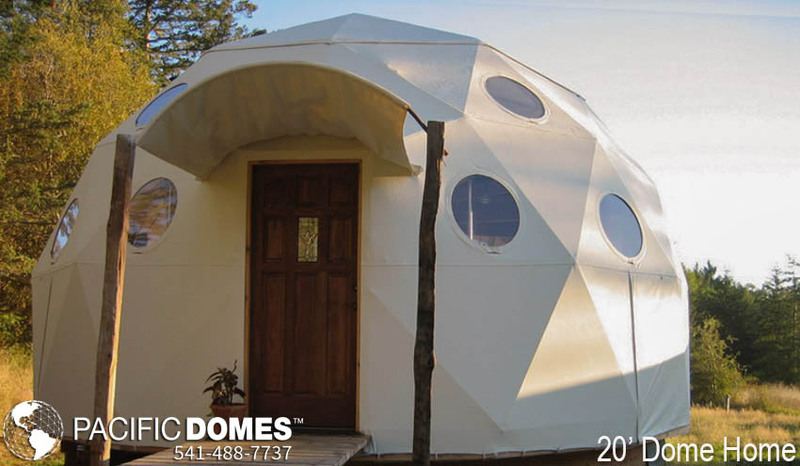 Ecoliving domes are more comfortable, energy efficient and safer than traditional rectangular homes with sharp corners. 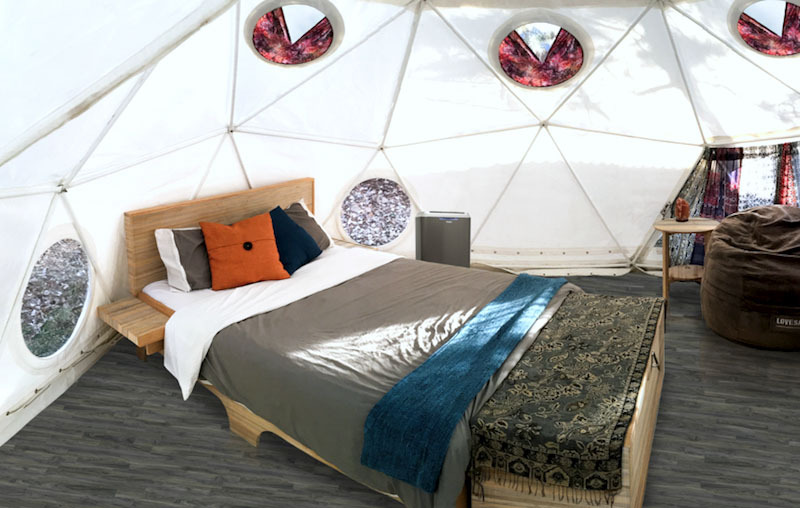 Perhaps the popularity of eco-glamping (glamorous camping) can be traced to an inner longing to remember our deep connection with the Earth. 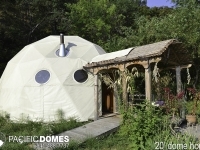 Glamping in ecoliving domes brings us full circle to our biological roots in nature! 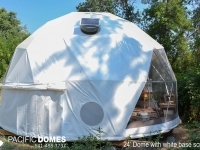 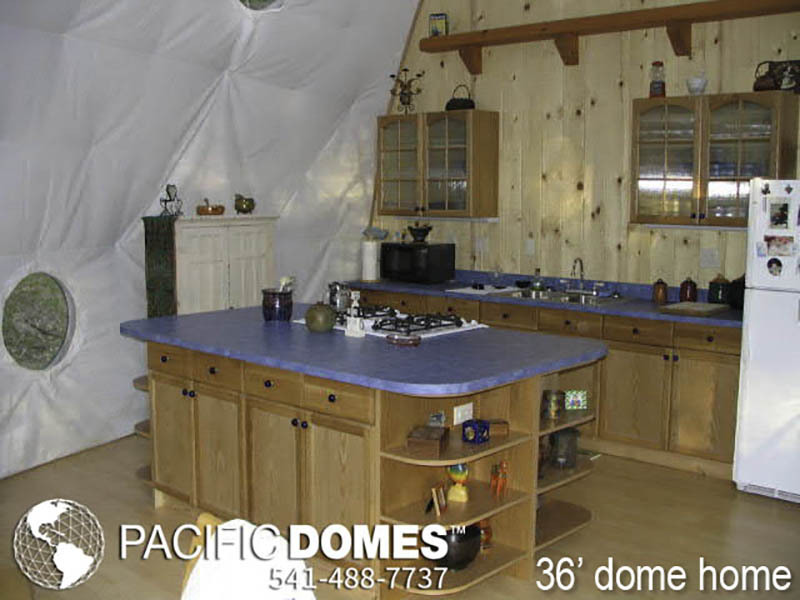 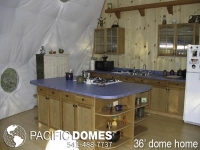 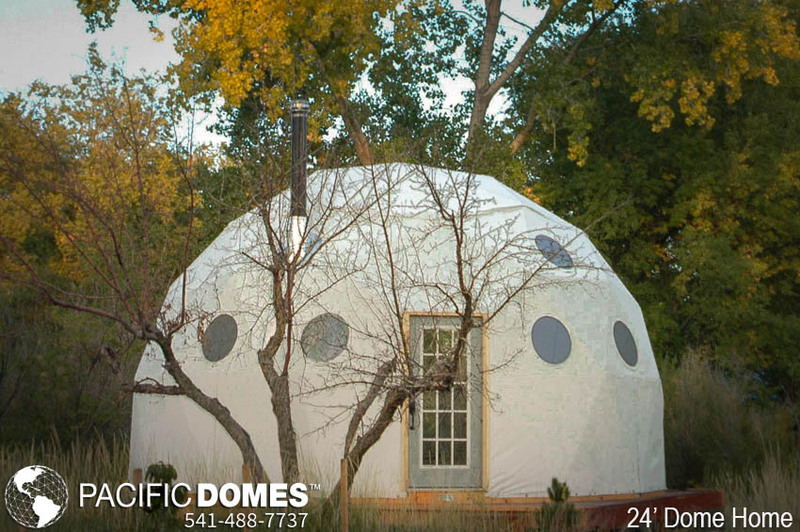 Pacific Domes is an early pioneer of portable prefab geodesic domes and has been manufacturing domes in Ashland, Oregon since 1980. 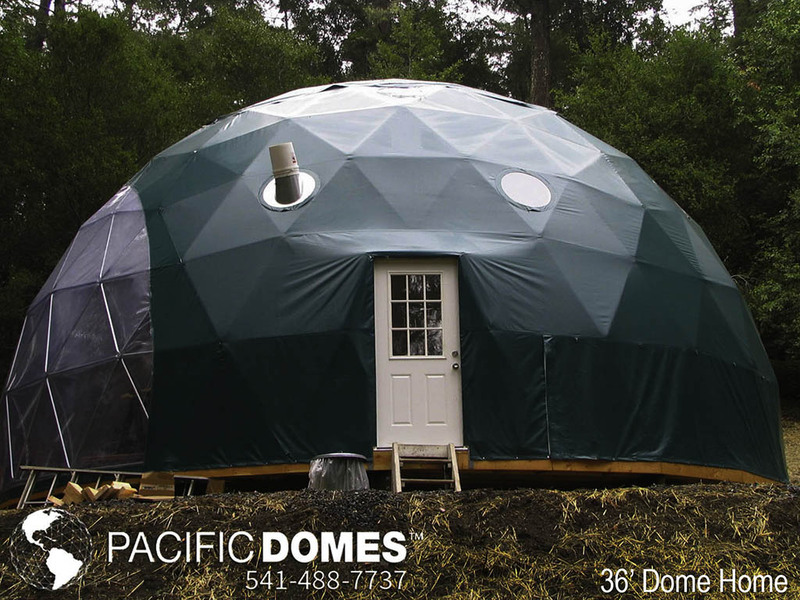 Our geo-engineered domes are built to withstand earthquakes, hurricanes, snow and climate extremes. 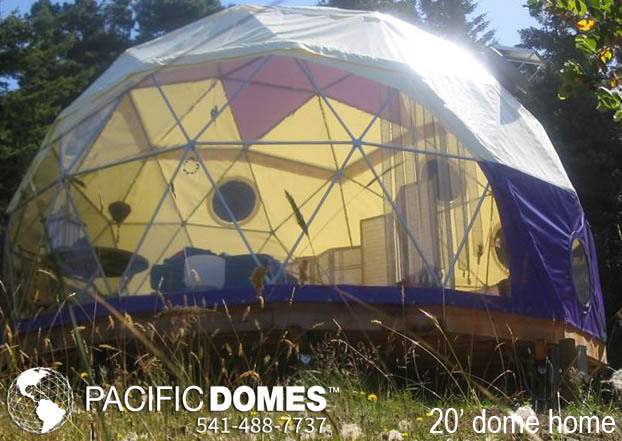 The geodesic dome was Buckminster Fuller’s contribution to solving humanity’s need for environmentally efficient shelter. 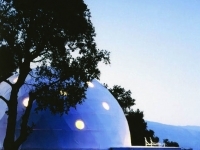 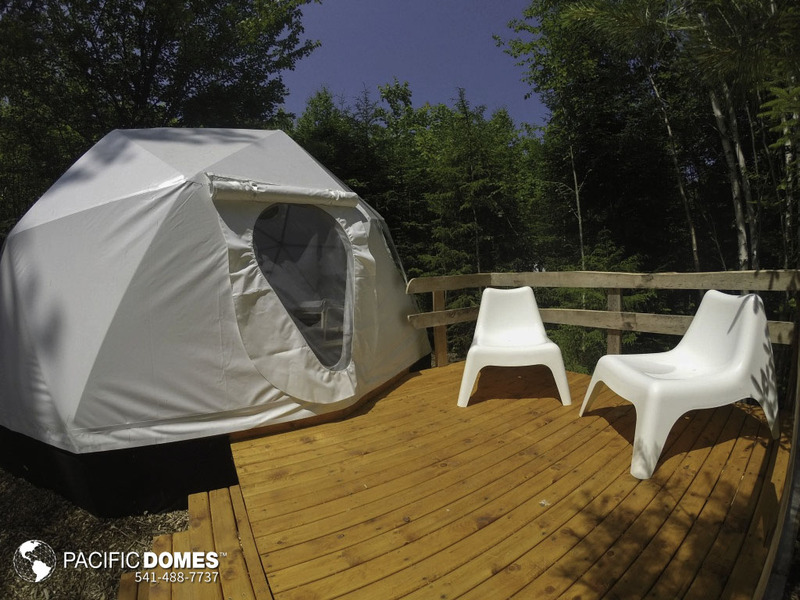 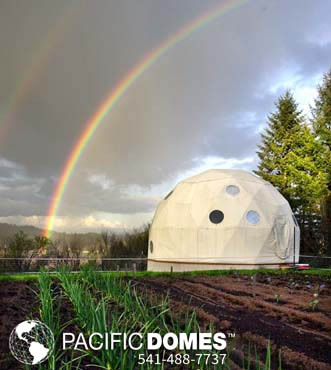 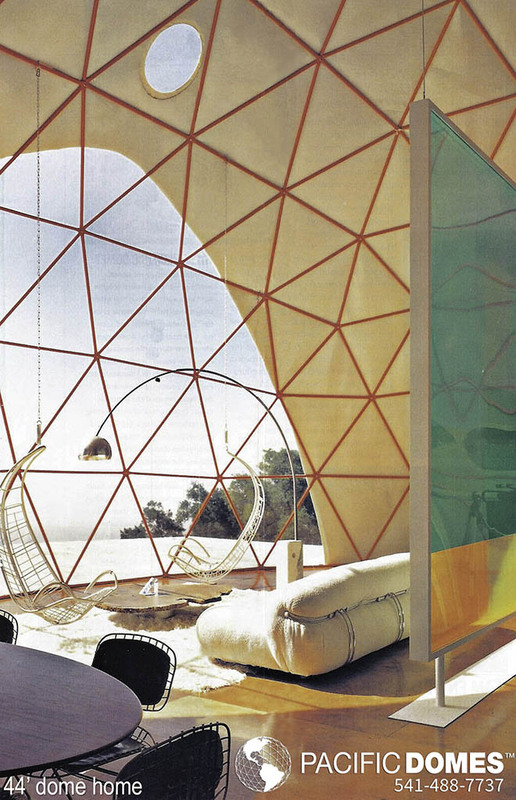 Following ‘Bucky’ Fuller’s legacy of geodesic design, Pacific Domes USA, has pioneered ecoliving shelters since 1980. 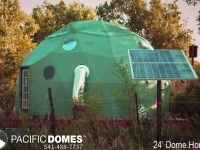 Browsing Pacific Domes gallery of ecoliving shelter domes for purchase or for rent is your first step towards exploring the benefits and versatility of geo-engineered domes as the strongest, portable structure known to man.